What is the scorecard for success in your life? This book is a journey into the meaning of genuine success. It illustrates and examines the true elements that create a life of meaning, fulfillment and lasting contribution. 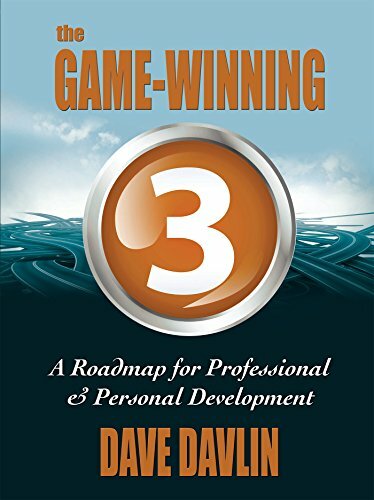 This book guides you to discover purpose, develop passion, design a plan and cultivate persistence. This book helps you determine who you are, where you are and where you want to go. This book is about becoming the person you were meant to become and leaving the world a better place than you found it.